Museum of Modern Art — ALIX is an international membership of dynamic and engaged women professionals. 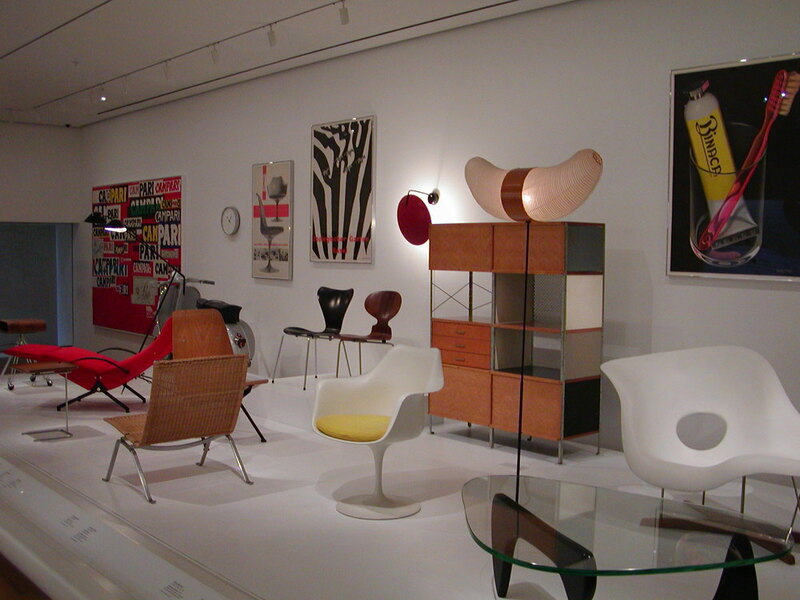 The Museum of Modern Art established the reputation of the United States as the birthplace of the modern art movement, thanks to its founder, Alfred Barr. Today it is considered the international forefront museum of modern art and has a world-class collection of art, architecture and design.